This time of year is when tree-leaves start coming down as we head through the autumn season to the winter one. It can look nice and pretty, with golden-brown leaves layering the ground, and trees becoming bare and rugged, although from a cleaning perspective it can be more of a challenge to make sure leaves are cleared properly, and not only making things look more tidy but potentially safer with a say reduced risk of slips on them. So we’ve come up with 7 ‘S’ factors to remember when cleaning up the leaves. 7 little tricks that will help you do it a whole lot easier, cleaner, and safer. 7 little nuggets to also pass on to others helping you out, whether your kids in the back yard, or contractors around your business. 1. Slippy when wet. Remember that you can go flying down by easily slipping on leaves after it’s been raining and they become slipy, including when clearing them away or running over them. 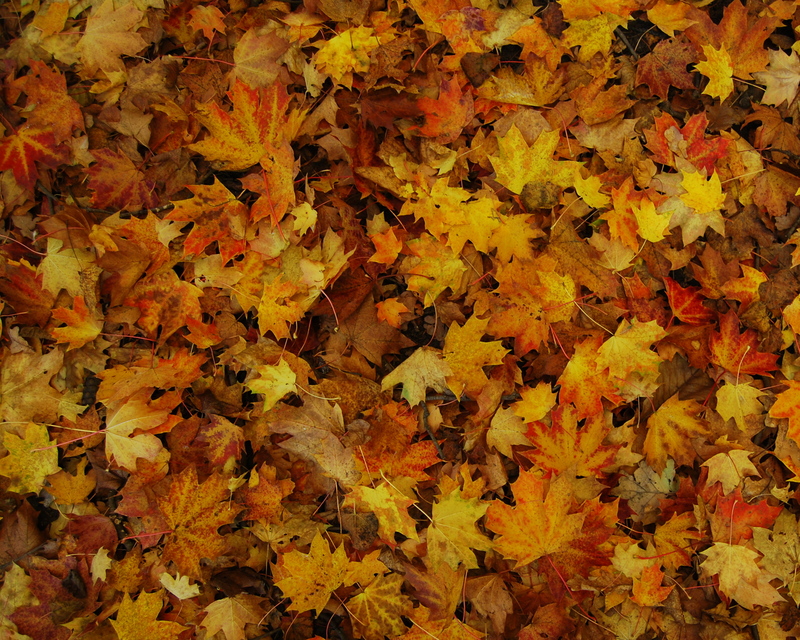 You may need to brush the leaves away from you so you’re only stepping on bare rather than a leaf-covered ground. 2. Sticky, also when wet. They also tend to stick together when wet, so before you know it you end up picking up a huge pile of them rather than separate ones. They will also stick to everything else, whether it’s your brush or shovel, bin bag edge, or items of clothing and shoes/boots. 3. Sweep with a brush. And the bigger and brasher the brush then often the better, so you really get those leaves moving into a neat pile. Remembering the above points, watch out for them sticking to the brush, and work out the best direction to brush them into so its the easiest and quickest way to do it. 4. Shovel them up. Again, bigger the better to really capture them all, but carefully brushing them onto a shovel and disposing in a bin bag or other storage container. You can keep pressing them down to save space, and look at re-usable containers or bags that are simply there to move to the refuse tip or compost piple. 5. Switch to a mechanical blower. As an alternative to a brush, you can use a leaf blower, the idea is to blow them into piles. These are particularity good for large areas where not too many leaves and still light-weight and not stuck together, but watch out for any cables you need if they’re not battery powered, and having to keep emptying the bags into a bin bag. 6. Swirling leaves as the wind blows. Remember that as the wind blows them off the trees, the same wind will keep blowing them around on the ground. Ideally don’t clear on a very windy day as the wind has a habit of simply blowing them back, although if you do then work out what direction it’s blowing in so they are at least being blowing in the right direction. 7. Sunken into other areas. So typically drains and gutters is where they can end up and get sunk into, causing blockages and water damage later on. This can end up being a separate maintenance task all together, although spot the early signs of this happening, for example trees near building gutters, signs of weeds and leaves growing in the gutters and damp patches, sand signs of drains blocking and seeing leaves down grates.